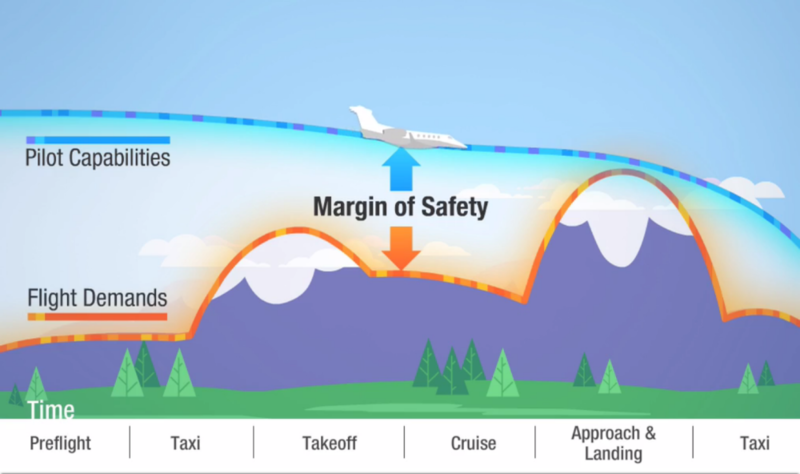 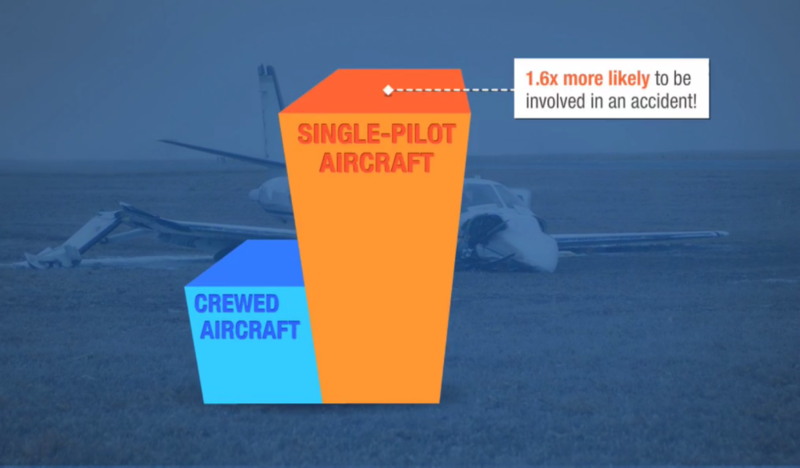 FlightSafety’s eLearning Single-pilot Resource Management (SRM) course familiarizes pilots with the challenges of single pilot operations, and provides instruction and strategies that the single-pilot can use to optimally manage resources, minimize risk, and increase performance and flight safety. 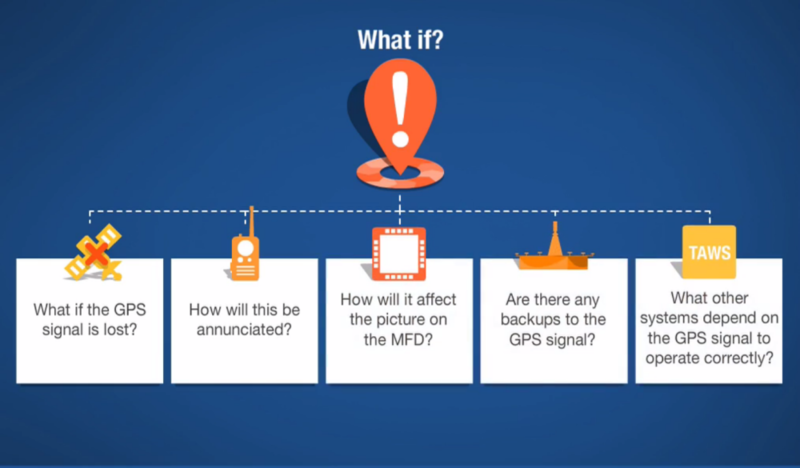 This course is compliant with Transport Canada regulations CASS 724.12(ii,iv,v,vi,x,xi). 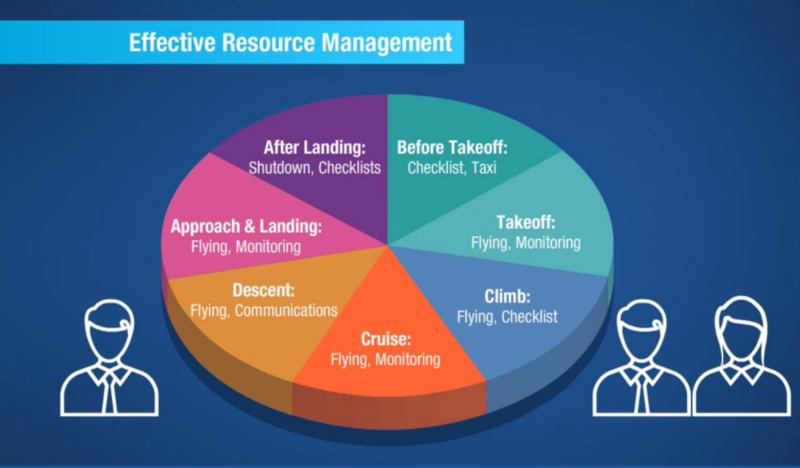 When connected with a myFlightSafety account, this course comes with our Single-pilot Resource Management Flight Risk Assessment Tool (SRM FRAT), available via FlightBag.